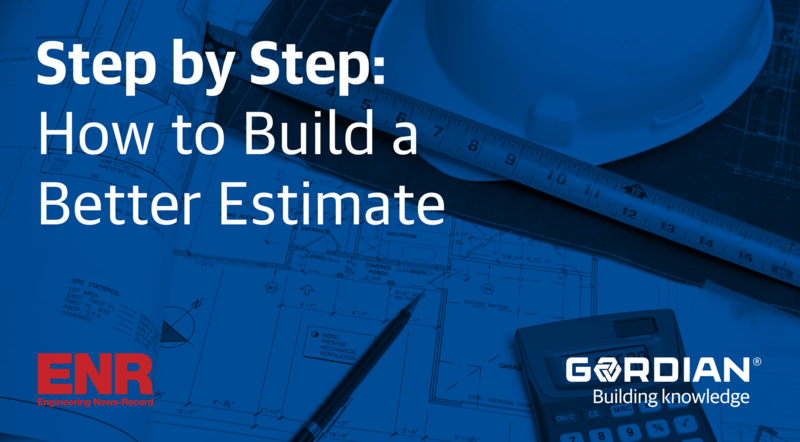 It might seem convenient to use historical cost data when creating construction estimates and budgets. But inaccurate data that doesn’t include current cost information can be the underlying cause of many project disruptions. Utilizing the most current cost data out there has a number of benefits including stronger estimates and it can even strengthen client relationships. Learn more about why using up-to-date data is important.